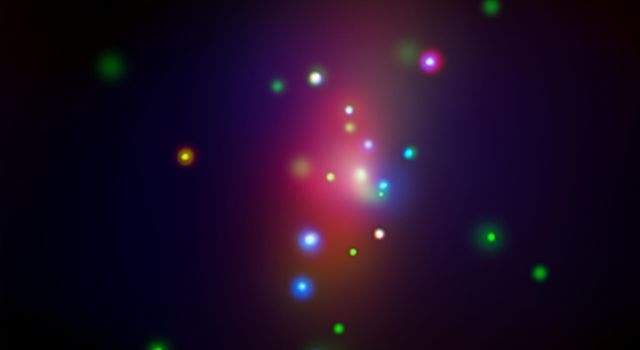 “This ‘chameleon supernova’ may represent a new mechanism of how massive stars deliver elements created in their cores to the rest of the universe,” says Raffaella Margutti, physics and astronomy. 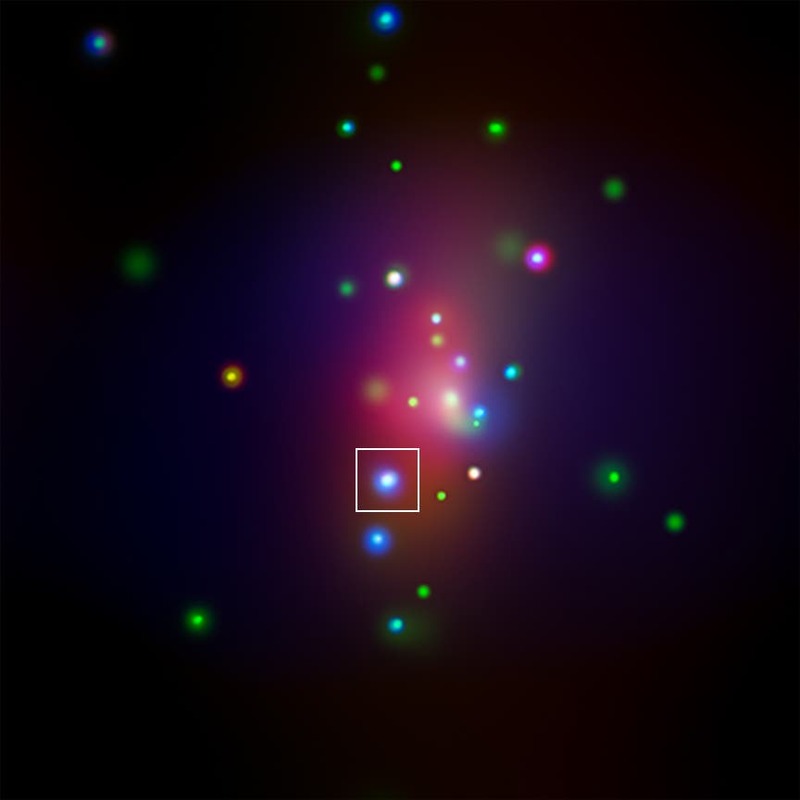 Margutti led a study about supernova SN 2014C published this week in The Astrophysical Journal. “Expelling this material late in life is likely a way that stars give elements, which they produce during their lifetimes, back to their environment,” says Margutti, a member of Northwestern’s Center for Interdisciplinary Exploration and Research in Astrophysics (CIERA). NASA’s Chandra and Swift observatories were also used to further paint the picture of the evolution of the supernova. The collection of observations showed that, surprisingly, the supernova brightened in X-rays after the initial explosion, demonstrating that there must be a shell of material, previously ejected by the star, that the shock waves had hit.